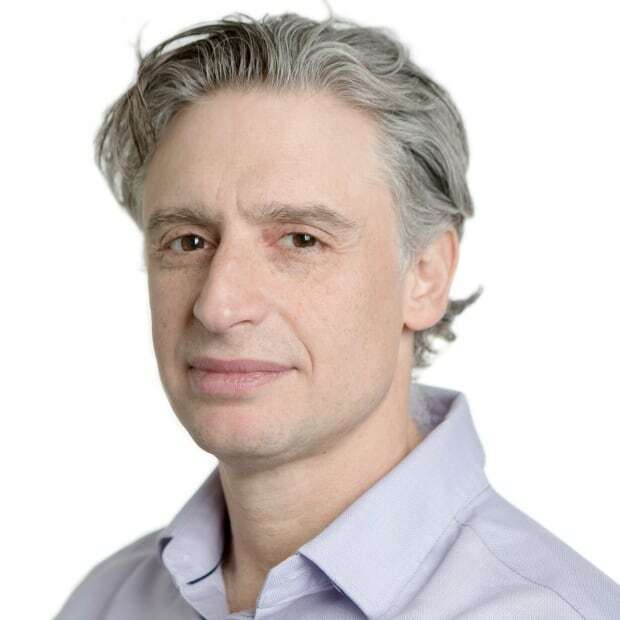 The deadly shootings on Toronto's Danforth Avenue has once again thrown Toronto back into the international spotlight, frustrating those who say they see the city regularly plagued by incomprehensible violence. 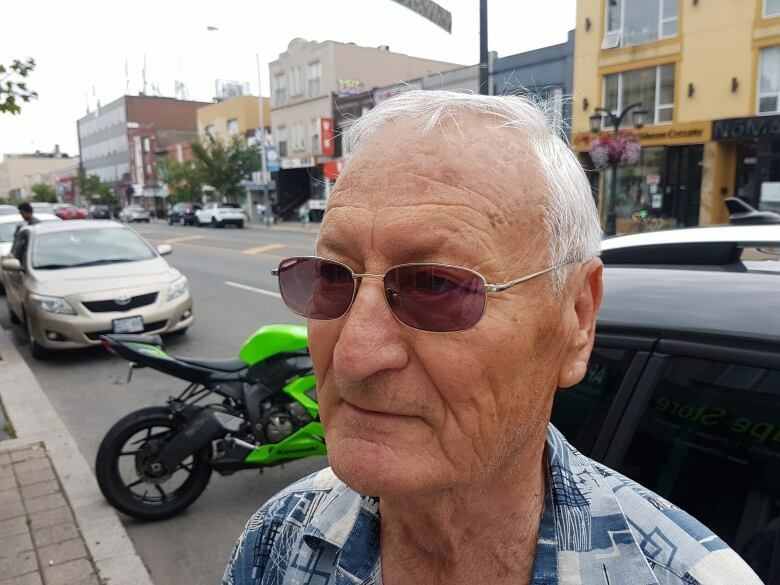 For George Bagenas, the deadly shootings in Toronto's Greektown are just the culmination of a city recently plagued by incomprehensible violence — high-profile killings that seem to be coming at a regular rate. "There's not a day in the week that goes by that you haven't heard about two, three or four shootings. Not a day," said Bagenas, where he tends bar at The Eton House, not far from the attack on the often-bustling Danforth Avenue. "It's random — it's all over the city, all over Toronto," he said. 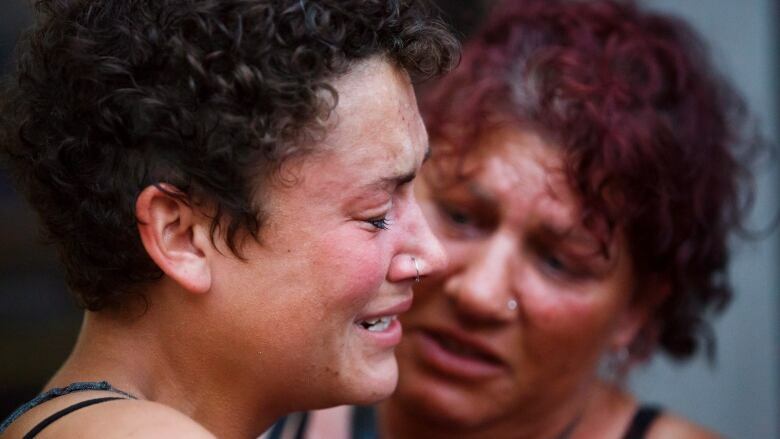 On Monday, all television sets at The Eton House were fixed on the news, as the few patrons inside were eager to hear any new information about Sunday night's brazen shooting that left a 10-year-old girl and an 18-year-old woman, Reese Fallon, dead. The attack has once again thrown Toronto back into the international spotlight, coming about three months after the city was rocked by a van attack that killed 10 people and injured a dozen more. On Monday night, Toronto police said 16 people were shot in total, including the deceased gunman, who has been identified as 29-year-old Faisal Hussain. Video shows a man dressed in black clothes and a black hat firing from the sidewalk. 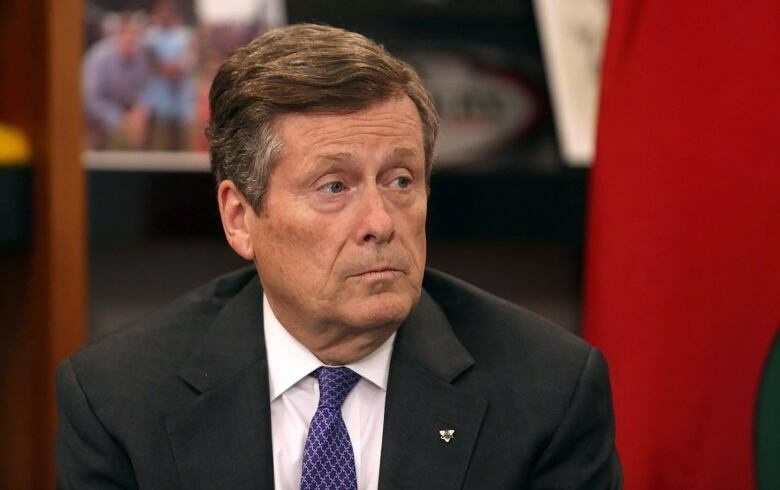 "It's almost inconceivable these kinds of things can happen," said Toronto Mayor John Tory shortly after the attack. "We were so used to living in a city where these things didn't happen. And as we saw them going on in the world around us, we thought they didn't happen here — couldn't or shouldn't." Despina Tsaoussis, a waitress at one of the nearby restaurants where the shooting took place, said she had just returned to Toronto five months ago after living in Greece. She said she was shocked that while living abroad, her home city was making international news. "You would hear about different parts of America and crazy incidents like this happening, shooting in schools, in public areas," she said. "In our minds, we had the feeling that Toronto was … always safe. But the last year, lot of things have been happening." Toronto has also grabbed worldwide attention for the high-profile murders of billionaire couple Barry and Honey Sherman, and the arrest of alleged serial killer Bruce McArthur, charged in the deaths of eight men, many who were linked to the city's gay village. Meanwhile, other shootings in Toronto's public places — the entertainment district, popular downtown destinations and, perhaps most shockingly, a playground where two young sisters were wounded — has put gun violence in the spotlight. On Monday morning, city councillor and former deputy mayor Norm Kelly tweeted that he "can't believe the city I love is unravelling before my eyes because of the actions of a few sick people." Bagenas, too, said this is not the same Toronto where he grew up, where he wasn't afraid to walk the street at age 10. "I won't let my daughter walk down the street," he said. "Not by herself, no way." And he said he doesn't believe putting more police officers on the road will solve the problem. "How's that going to stop a random guy from coming out of the blue, pull out a gun and start shooting random people," said Bagenas. But the mayor, decrying this recent act of violence as an unspeakable tragedy, said people should still remain calm. "We are very blessed to live in a very safe place and a very fortunate place in many respects," Tory said. Experts like Jooyoung Lee, an associate professor of sociology at the University of Toronto, agree. "For a city of its size, Toronto is one of the two or three safest cities in North America," Lee told CBC News earlier this month. That's cold comfort to some in a city that has already recorded 228 shootings so far this year, 29 of them fatal. "It's getting worse and worse — everybody knows it," said Tom Sotiriou, who has lived in Toronto for 58 years. "You see how many shootings a day, for god's sakes?" But others, like Tamsin Smith, who lives in the Danforth neighbourhood, said every major city has its problems and Toronto is no different. And despite some of the recent violence, she believes Toronto remains a safe city. "It's just the magnitude of when these things do happen, it's larger scale and it just feels very personal," she said. "Because we are a friendly city and these things shouldn't happen here." 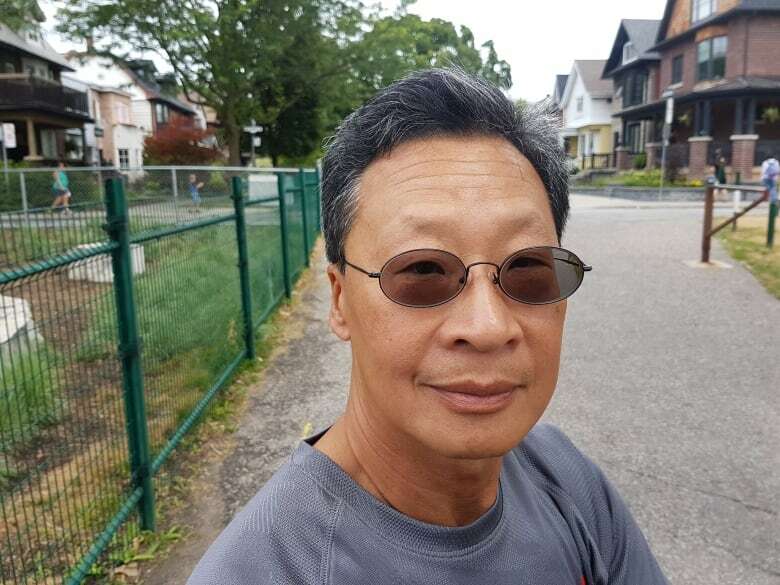 Lim Fong, who also lives in the neighbourhood, said he too has not changed his opinion of the city. "I always said to my wife: 'Eventually this is going to happen, this is a big city.' And as far as big cities go, I feel this is as safe as it can get."